She is Under 19 Players of DLCL, She is in DLCL APMS Scheme A Since 2016. 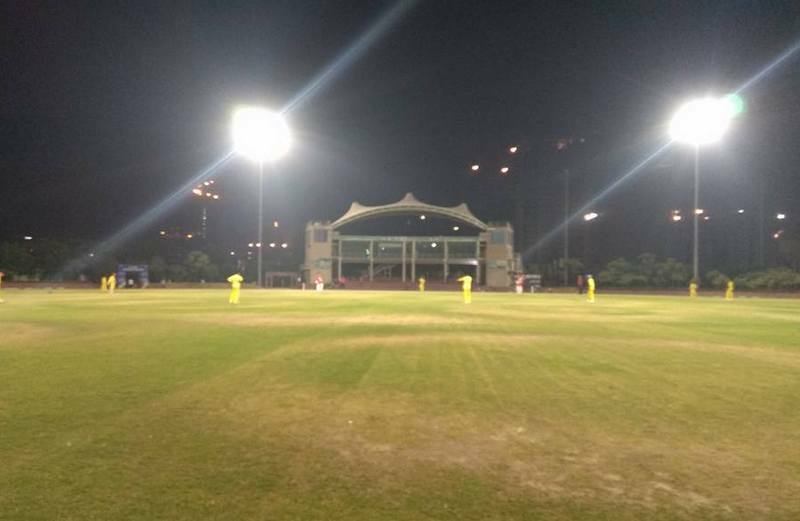 She selected in his own state Bihar in Under 19 womens team in 2018 as Right arm Medium pace bowler. She is Captain of DLCL U19 Womens National Team. 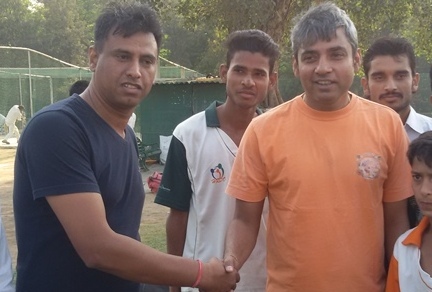 DLCL has appointed Mr. Sanjay Bhardwaj (BCCI Qualified Coach) as personal trainer of Prachi Rajan. She is sponsored player of DLCL. 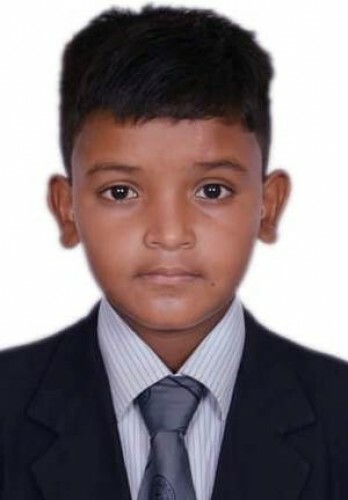 He is Under 14 Players of DLCL, he is in DLCL APMS Scheme A Since 2018. 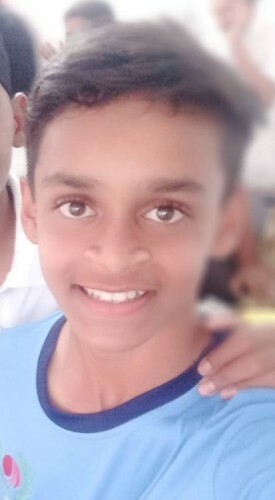 He selected in his own state Chhatishgarh in Under 14 state team in 2018 as Right hand batsman. She is Captain of Chhatish Garh U14 Team. DLCL has appointed Mr. Talwar (Experienced Coach) as personal trainer of Ashsish Dairiya. . He is DLCL sponsored player. 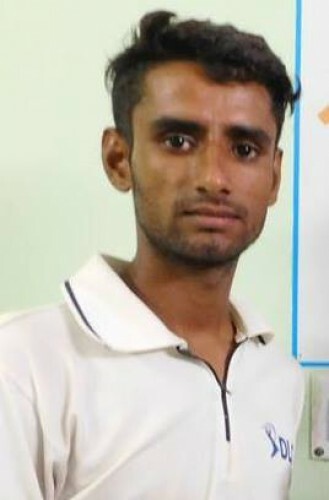 He is Under 19 Players of DLCL, He is in DLCL APMS Scheme A Since 2017. 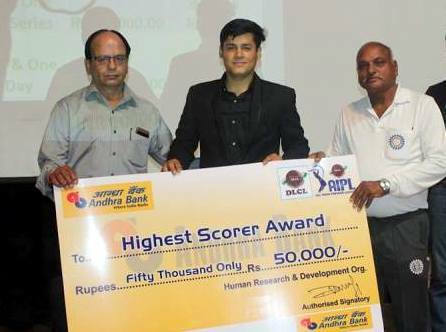 He selected in his own state Rajasthan in Under 19 Team in 2018 as right arm fast bowler. 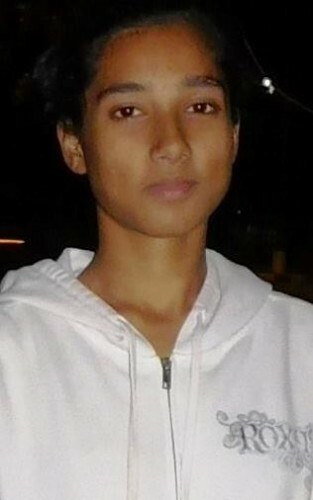 He is Captain of DLCL U16 National Team. 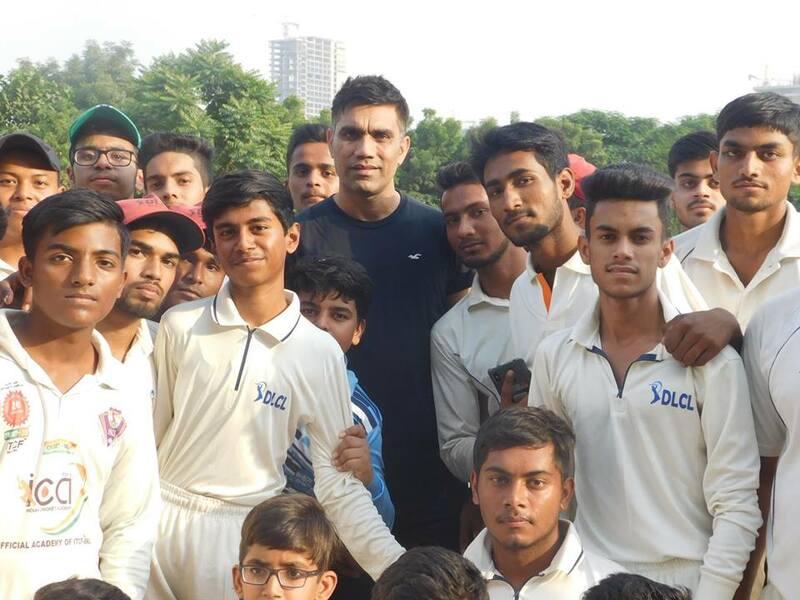 DLCL has appointed Mr. Manish Kumar (BCCI Qualified Coach) as personal trainer of Abhishek Kumar. He is DLCL sponsored player. He is Under 19 Players of DLCL, He is in DLCL APMS Scheme A Since 2016. He selected in his own state Jharkhand in Under 19 State Team in 2017 as Right Hand Batsman. 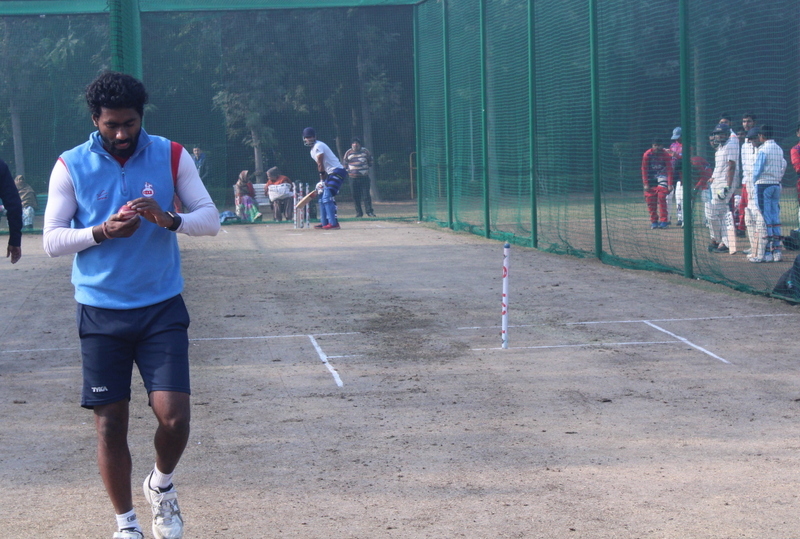 He is Captain of DLCL U19 National Team. 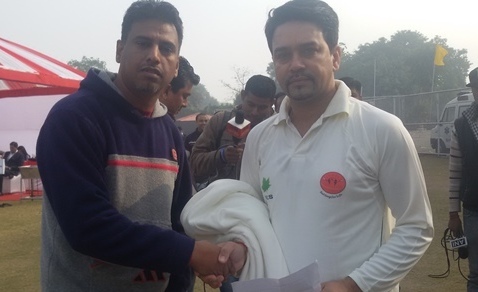 DLCL has appointed Mr. Rakesh Roshan (BCCI Qualified Coach) as personal trainer of Satya Setu. . He is DLCL sponsored player. He is Under 16 Players of DLCL, He is in DLCL APMS Scheme A Since 2016. 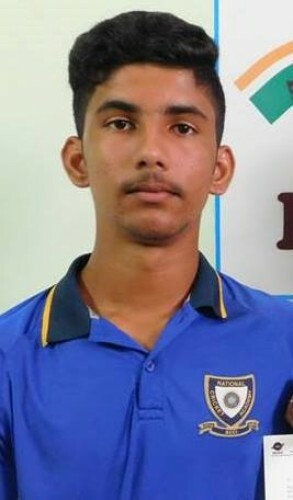 He selected in his own state Bihar in Under 16 State Camp in 2018 as right arm leg spinner. He is Captain of DLCL U16 National Team. 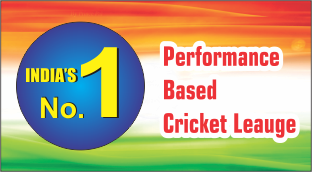 DLCL has appointed Mr. Rakesh Roshan (BCCI Qualified Coach) as personal trainer for Kartikey Singh Tadiyal. . He is DLCL sponsored player.